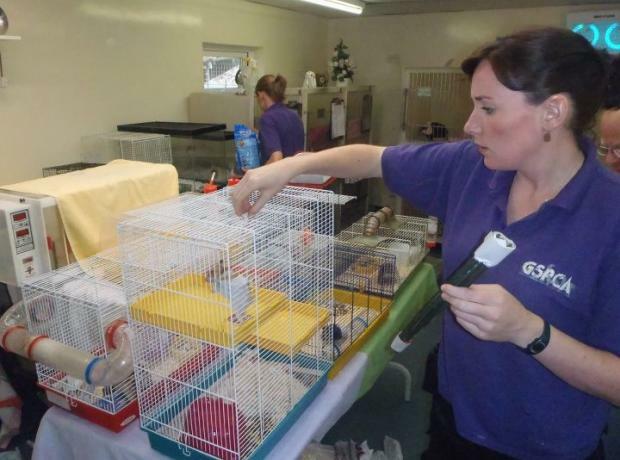 After checking them all over and making sure who are boys and girls many of the Hamster Haven hamsters are now available for rehoming. You may have seen or heard of these little critters in the press. Over 30 in total and we are expecting more to give birth, we are now able to rehome the few males and asking for people to come forward to register their details in they are looking for a female.